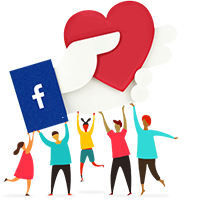 Emmanuelle has successfully raised funds & reached the goal amount. We thank all the 35 generous supporters for their kindness. Music Mulakatein is a series of music workshops & concerts in collaboration with local NGO's. Feel free to ask Emmanuelle for a new update on this Fundraiser. Music is big part of our DNA. We find it all around us all the time. It’s on the radio, the train, our phones, on TV, everywhere. But there is a certain amount of joy that we receive when we actually go to a live concert and be a part of the larger experience that live music brings to us. Music Mulakatein was formed out of this construct, the idea of bringing live music to communities that don’t really have access or can’t afford to go for live concerts. 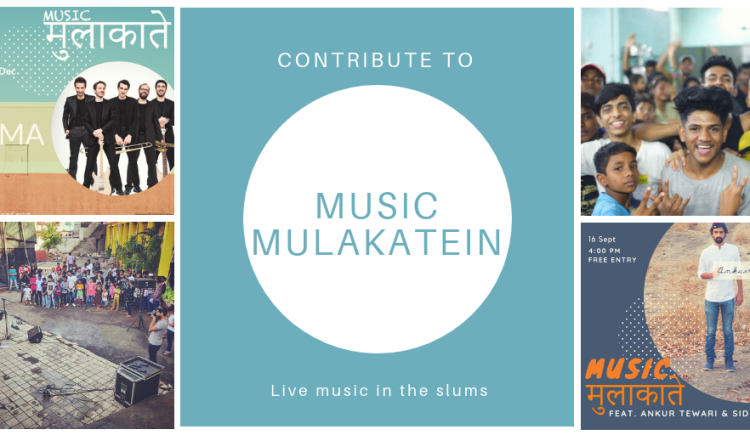 Music MU a series of free concerts & workshops in collaboration with local and foreign artists as well as Indian NGO’s to host Music Mulakatein at various locations like slums, old age homes, hospitals etc. Through Music Mulakatein we hope that music will act as a catalyst for change and also provide people from those communities learning, entertainment, joy and respite from their usual routines. So far we have hosted 5 such free concerts/workshops. So far we have hosted 5 Music Mulakatein's. 1. 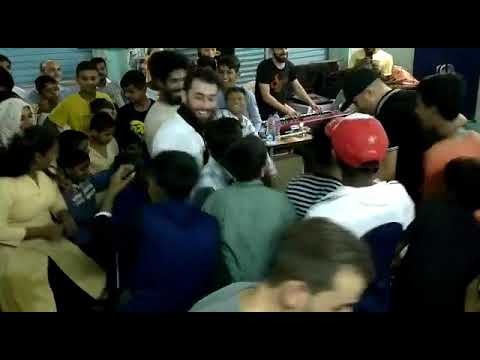 Music Mulakatein #0 featuring OXYD in Dharavi, and was in collaboration with the NGO - Acorn Foundation. 2. Music Mulakatein #1 featuring Ankur Tewari & Sidd Coutto in Dharavi, and was in collaboration with The Dharavi Project & Sound.com. 3. Music Mulakatein #2 featuring Vasundara Vee in Bandra, and was in collaboration with the NGO - Kranti. 4. Music Mulakatein #3 featuring SuperGombo in Govandi, and was in collaboration with the NGO – Apnalaya. 5. 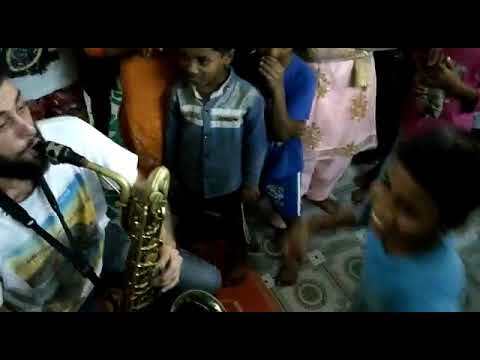 Music Mulakatein #4 featuring Ozma in Jogeshwari, and was in collaboration with the NGO - CORP India. 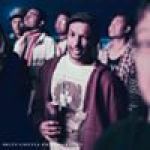 Gatecrash is a music agency based out of Mumbai, and we work with bands from across the world to tailor customised tours across India so that they can promote their music by performing in cities in India. The goal of the training program is that the individuals that go through the program develop a range of employability skills (soft skills) which they can use in any future work that they do, which in turn renders them to be more employable. Over the next 12 months our goal is to host an additional 15 concerts/workshops in Mumbai. The artists volunteer to play at these concerts and hence our costs for doing this are very minimal. We need your support to make these event a success. Every small contribution will make a huge difference. Your message will be directly emailed to Emmanuelle and you will receive his/her response on the email address entered below.